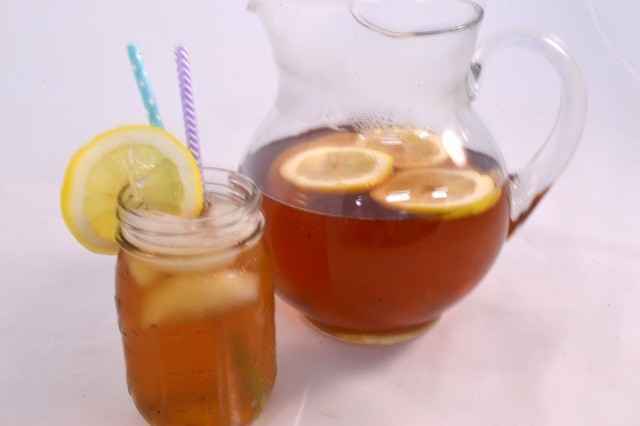 A refreshing glass of tea is but a few button presses away with this easy microwave sun tea recipe! Place 3 teabags into 8 cups of water in a glass mixing bowl. 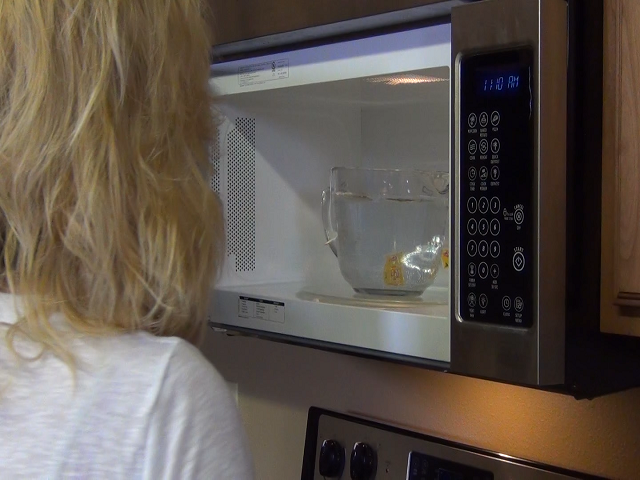 Microwave for 3 minutes, 33 seconds. Open the microwave door and dunk the teabags up and down, 6 to 8 times. Microwave again for 2 minutes, 22 seconds. Remove the bowl from the microwave. Dunk teabags up and down 6 to 10 times. Squeeze tea bags and remove. 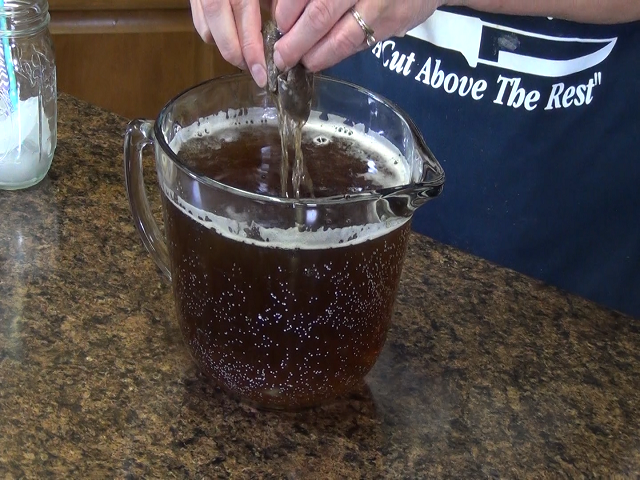 Pour the tea into a glass pitcher and refrigerate. Alternatively, pour into a glass filled with ice to drink immediately. 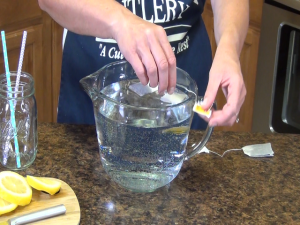 The Best Way to Slice Lemons! The Rada Heavy Duty Paring is your best tool for slicing lemons, oranges, pears, vegetables, and much more! 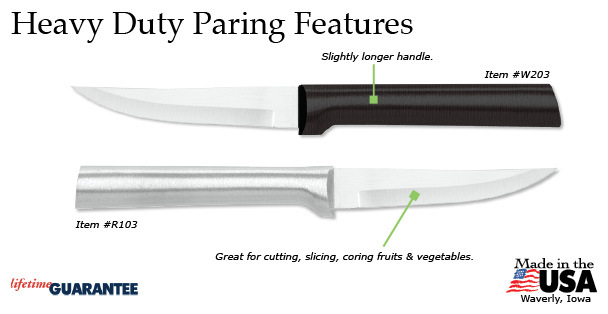 Featuring a stainless steel blade made from surgical-quality material, it easily cuts through any ingredient it faces. 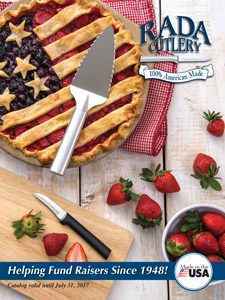 Use it to cut, slice, chop, and core your favorite foods! The Heavy Duty Paring comes with a Lifetime Guarantee, and, like all Rada products, is made in the USA! Visit the online Rada Kitchen Store to order your own Rada Heavy Duty Paring today! Fundraising is Best with Rada Cutlery! 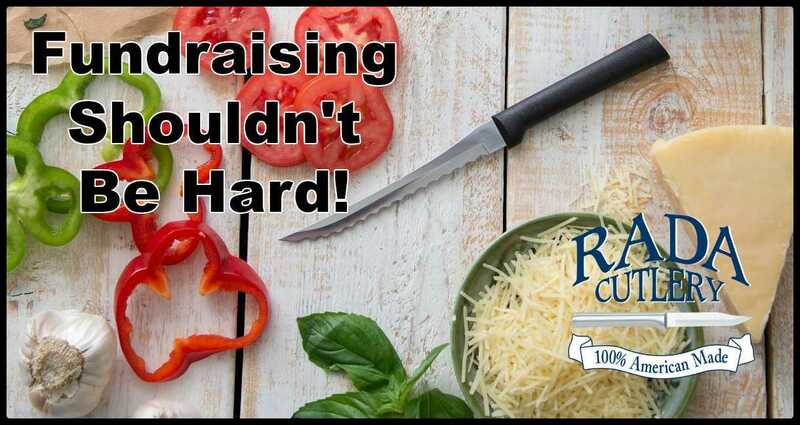 Rada Cutlery is here to help you and your nonprofit group host a successful fundraiser! Every year, tens of thousands of groups partner with Rada to raise money for worthy causes. Schools, churches, clubs, sports teams, civic organizations, and more make the money they need (and more!) with Rada. 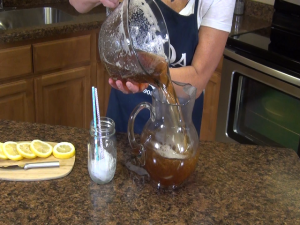 Hi, Kristi in the Rada Kitchen, and today I’m going to show you a quick and easy way to make sun tea in the microwave. Place 3 teabags in 8 cups of water in a glass mixing bowl. 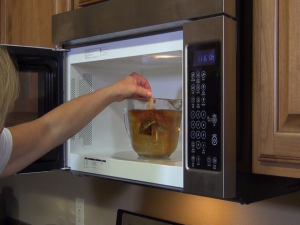 Microwave for 3 minutes and 33 seconds. Open the microwave door and dunk the teabags up and down 6 to 10 times. Microwave again, this time for 2 minutes and 22 seconds. Now dunk the teabags up and down again, 6 to 10 times. Then, squeeze and remove. Pour the iced tea into a pitcher and refrigerate, or pour into a glass full of ice to drink immediately. And there your quick and easy iced tea is ready to serve. 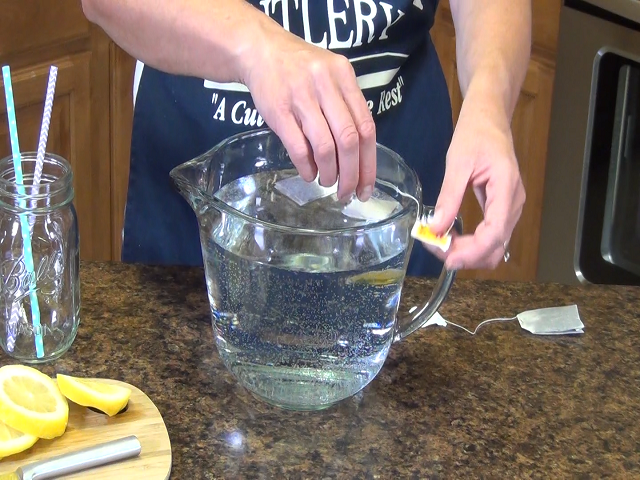 Add lemon and sugar as desired and enjoy. Subscribe to our YouTube channel and check out our website at RadaCutlery.com.